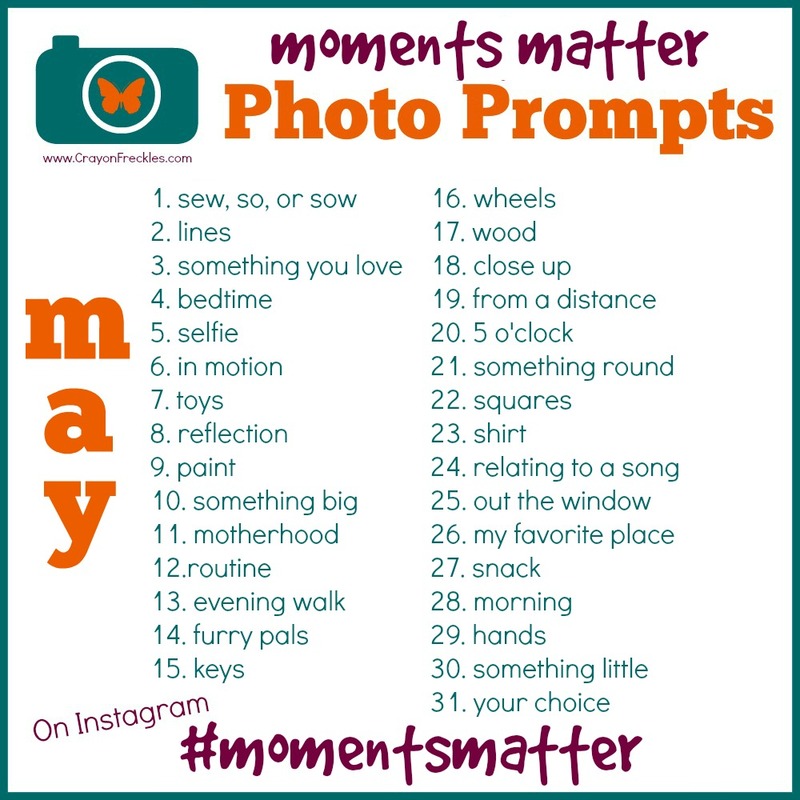 Last month, I started a monthly photo challenge with the idea that it would help bloggers and readers to connect online. Throughout the course of the month, however, I found that I wanted a different focus on this photo project. I want the monthly photo challenge to be about focusing on something else. Life gets hectic and busy. There are so many days when we’re go, go, go and before I know it, it’s bedtime and I’ve no idea where the day actually went. And looking at my albums in my phone and computer, I’m noticing I don’t take nearly as many pictures as I used to. That’s when I got the idea to use this project as a way to focus more on the small details of our days and to reconnect with my family in the moments in between our comings and goings. It’s in these little moments that life happens, love is shared, and memories are made. And I want to capture them, which is why I’ve renamed the photo project Moments Matter.